Don't fear the Creeper! 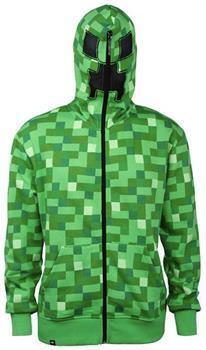 From the popular video game, Minecraft comes this adult sized zip-up hoodie. 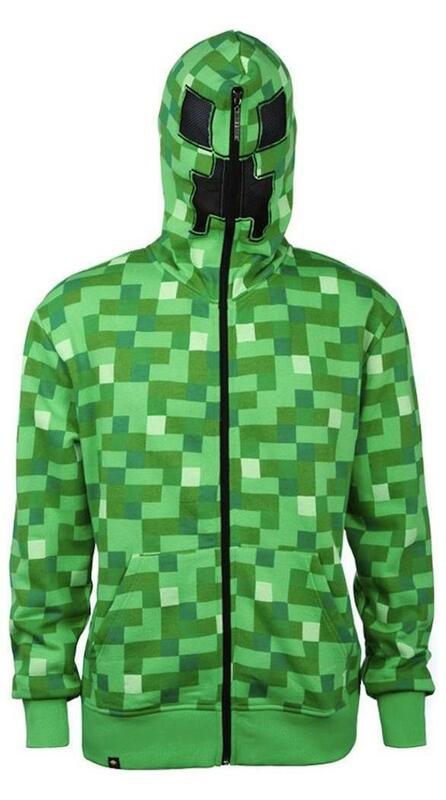 Zip it all the way up to the top of the hood to reveal Creeper face! A must-have for Minecraft fans!